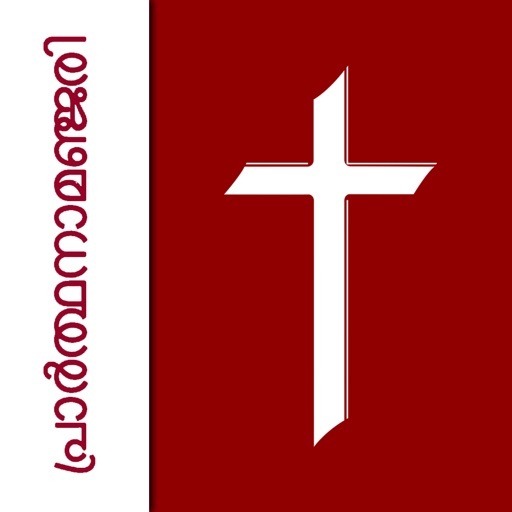 Prarthanamanjari is a complete, lightweight and reliable resource for personal Christian Prayers in Malayalam. 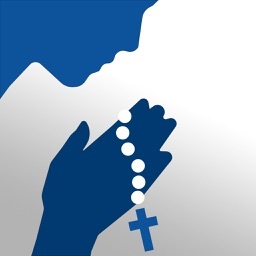 It gathers a diverse selection of prayers from the rich traditions of the Catholic Church. This treasury of Catholic worship includes personal, family, and liturgical prayers. It includes a great collection of daily prayers which can be used on different occasions in our life. • Daily prayers, Common prayers, Yaama praarthanakal, Prabodhana japangal, Japamaalakal, Holy Mass, Vanakkamaasam, Madhyastha Praarthanakal and a lot more. • Reminder for important dates. • Full-screen Teleprompter with adjustable speed. 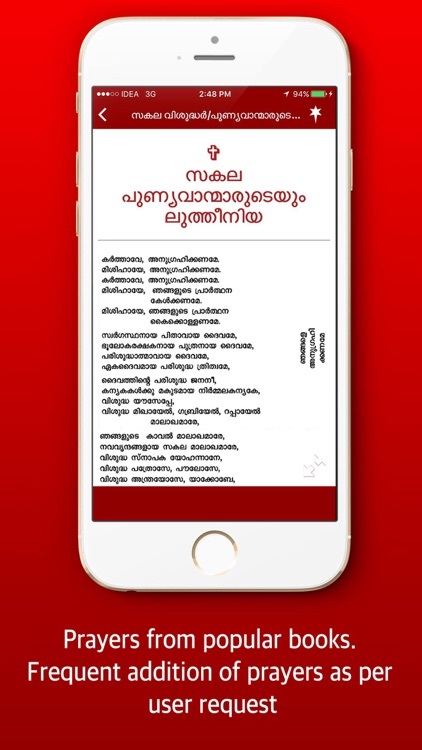 All copyright, trademarks, design rights, patents and other intellectual property rights (registered and unregistered) in and on Prarthanamanjari may be extracted from different sources and books. Prarthanamanjari is not collecting any of the user information with our their prior knowledge. The app doesn't share or misuse any of the information collected from the user. 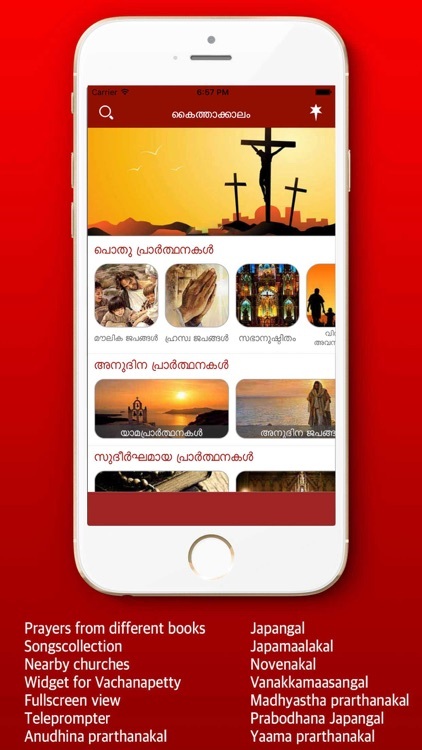 The software, materials, and assistance provided by Prarthanamanjari have the only purpose of sharing prayers with its users. If you have any questions or suggestions don't hesitate to drop us a line at [email protected] - that's what we're here for! 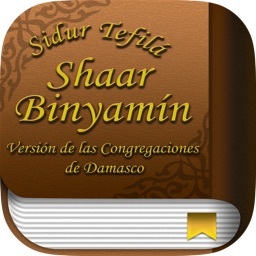 ***** Excellent app. Great work. Thank you so much. May God bless you abundantly. ***** Now no more excuses to skip daily prayers. User-friendly interface. 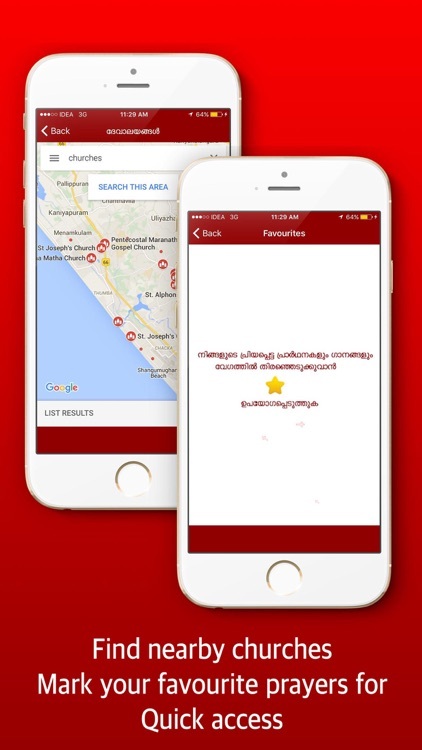 ***** A very good application. It's very useful for all ages to pray in our busy daily life. Thank you and God bless you. ***** It offers all the prayers that needed in our day to day life, rosary, mass songs and so on. 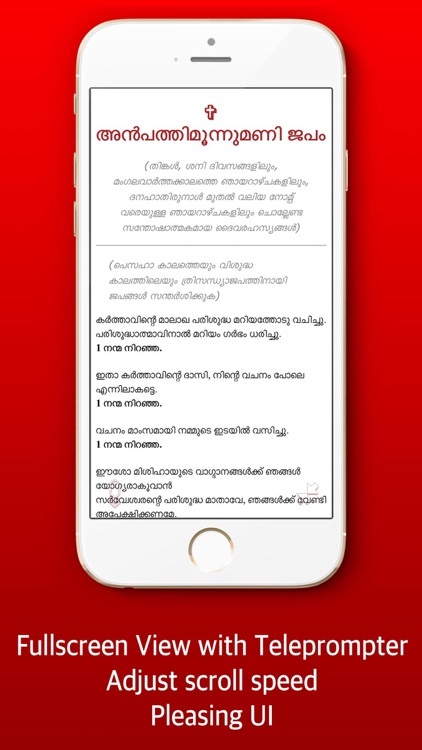 Superb app. It's one of a kind. Thanks, heaps for the magnificent effort. ***** Very useful. 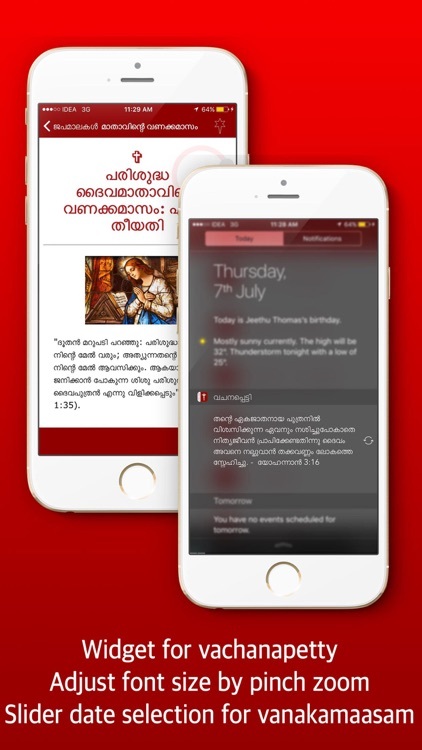 All Catholic prayers at your fingertips and replaces almost all prayer books. ***** Excellent job... Definitely, you will be rewarded by​ almighty father... God bless you. 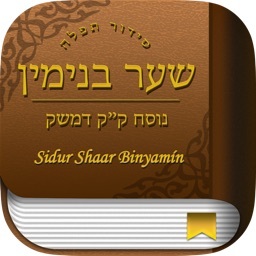 ***** It is a wonderful and precious app. Especially we know everybody leading in busy life. So if we need any prayer between our work or journey we can use this. 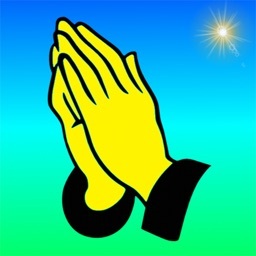 All the prayers and 'novena' in one thread.Thanks, creatures for this app.